Maria Olanda Bata is a food security, early warning, and disaster risk reduction specialist with more than 15 years of experience in the development sector. She has worked with governmental, academic, and international organizations from Mozambique, southern Africa, and the United States. 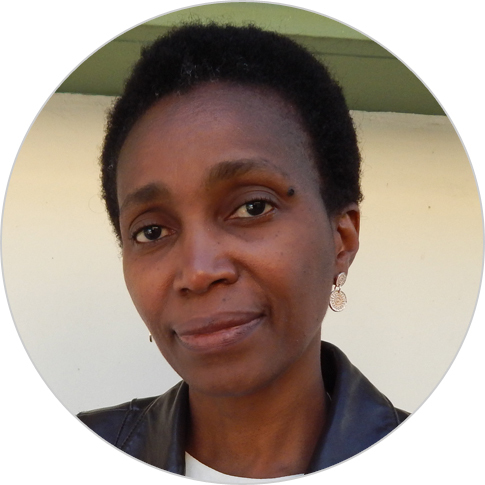 Ms. Bata currently serves as the chief of party for the Coastal Cities Adaptation Program (CCAP) in Mozambique, leading activities to increase understanding of urban adaptation issues and management options for urban adaptation. Prior to CCAP, she served as a country representative and national technical manager for USAID’s Famine Early Warning System Network project where she successfully managed several USAID issued projects on livelihoods, disaster preparedness, and disaster risk reduction. She also worked in partnership with governmental, non-governmental, and academic institutions to support policy formulation and guide the development agenda in Mozambique.